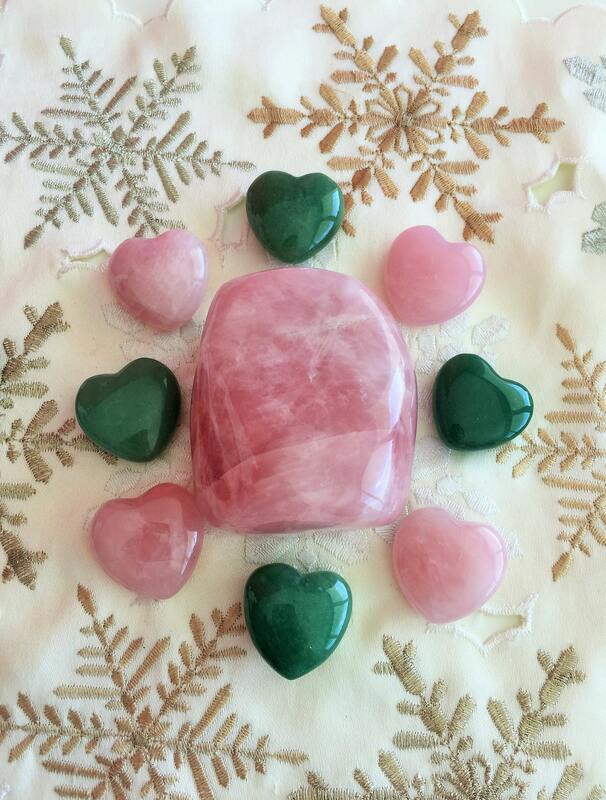 I picked these beautiful natural Rose Quartz due to their high vibrations. 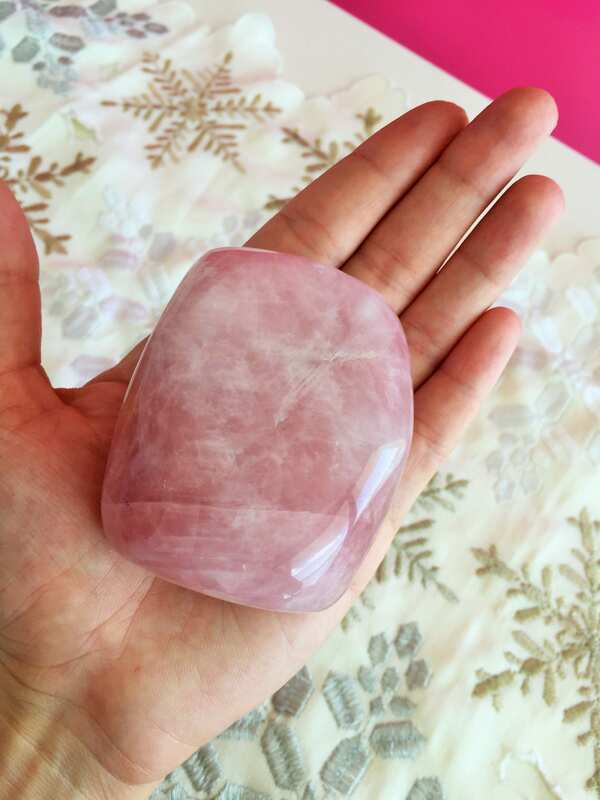 This pink gemstone will turn your mood from anxiety driven to calm, tranquil and peaceful. 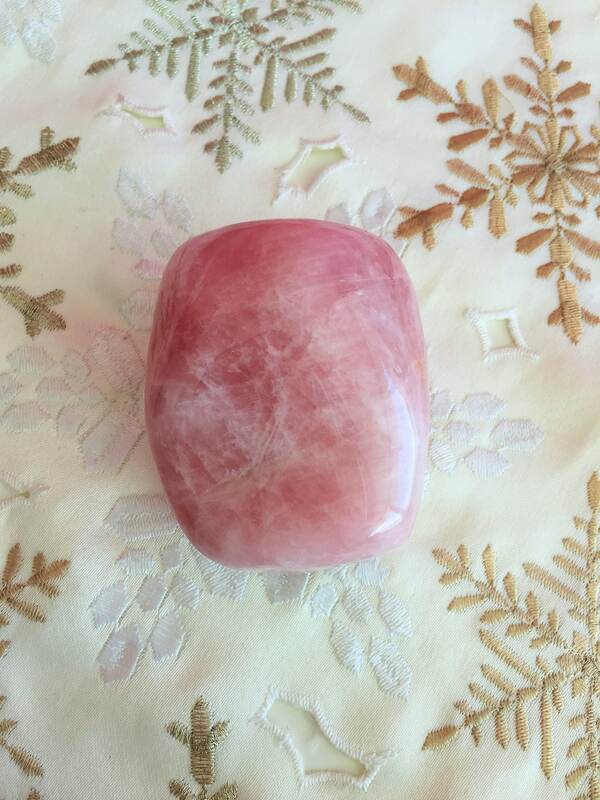 This listing is for the ONE stone similar to the one sseen in pictures. This Stone has no DRILLED HOLE. 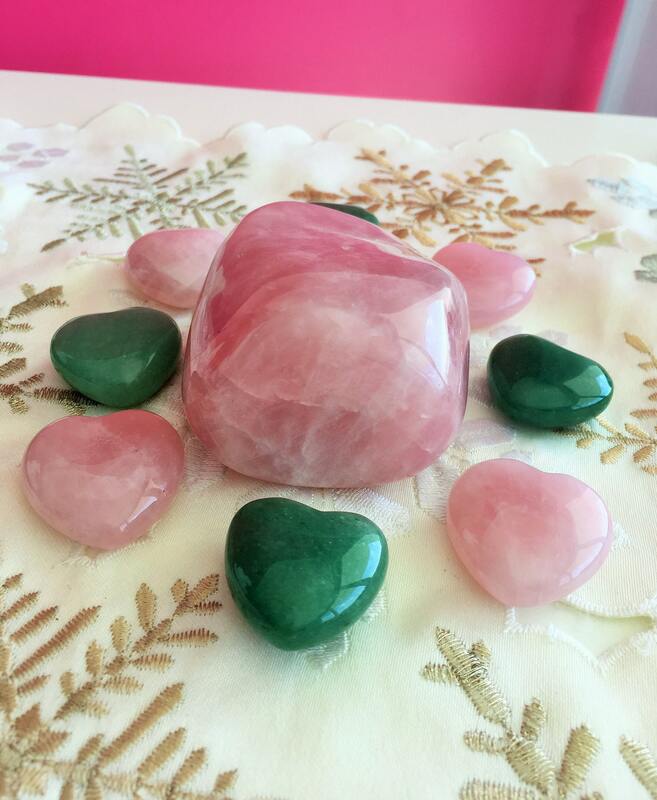 The stone is made up of highly polished quartz. The pictures do not even do justice to how Beautiful these gemstones are. Beautiful stone, arrived even quicker than expected. Packaging wasn't the best (envelope was really beat up and slightly open when it arrived) but the stone itself arrived in perfect condition. 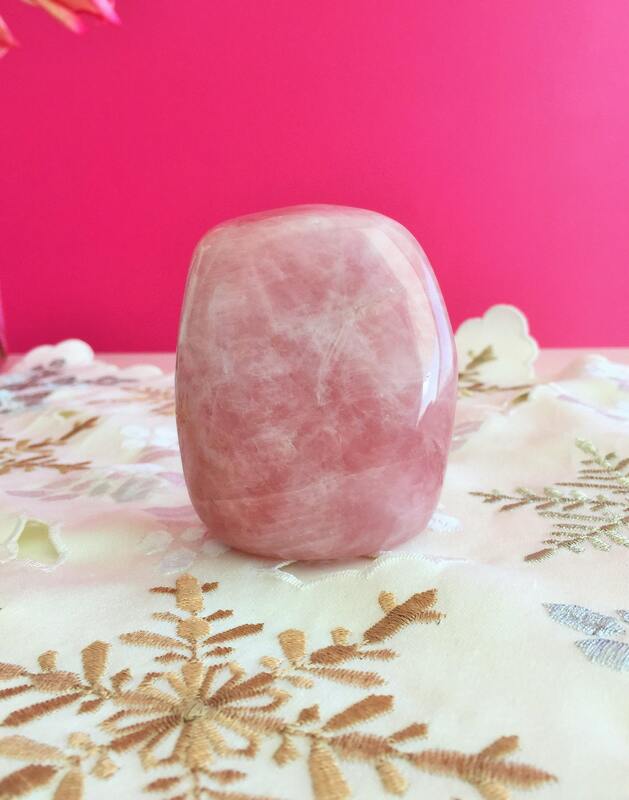 not my only rose quartz piece but DEFINITELY a needed addition! very colorful, great size, and the shape is perfect. this shop always has great quality products!